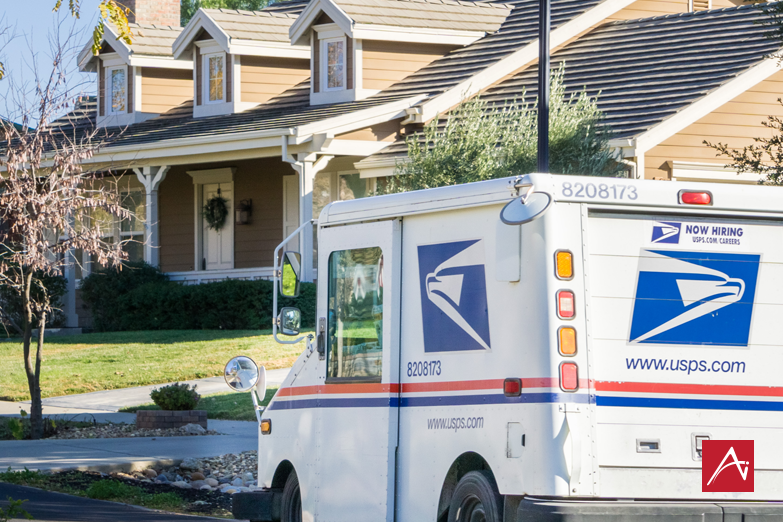 On January 27, the United States Postal Service’s mailing rates are changing. As a commercial printing and direct mail services provider, we know how postage rates and specifications can impact marketing programs. While several First Class rates are increasing, some are staying the same as 2018, such as single piece postcards and flats. Presort and automated rates are also slightly increasing, while additional ounces (above 1 oz.) for single pieces are actually decreasing across the board to $0.15 per ounce. On the commercial and nonprofit Marketing Mail and Every Door Direct Mail™ (EDDM™) fronts, most prices increased by varying amounts, though not prohibitively. To help you maneuver through the USPS’ new rates, including Marketing Mail and Every Door Direct Mail, we’ve updated our Commercial and Nonprofit Mailing Guide for 2019, which can be downloaded by submitting the form below. Yes, please send me Ai's 2019 Mailing Guide!